From time to time there will be a problem on your home’s roof which will require a roof repair to be done. This can be the result of the roof simply getting older and breaking down or it can be because of storm damage that has affected the roof in some way. Whatever the case, getting the roof repaired quickly is important and sometimes waiting can play a role in just how much the roof repair in Ypsilanti Michigan will cost. Here are some factors that can influence the cost of the roof repair project on a home in Ypsilanti Michigan. 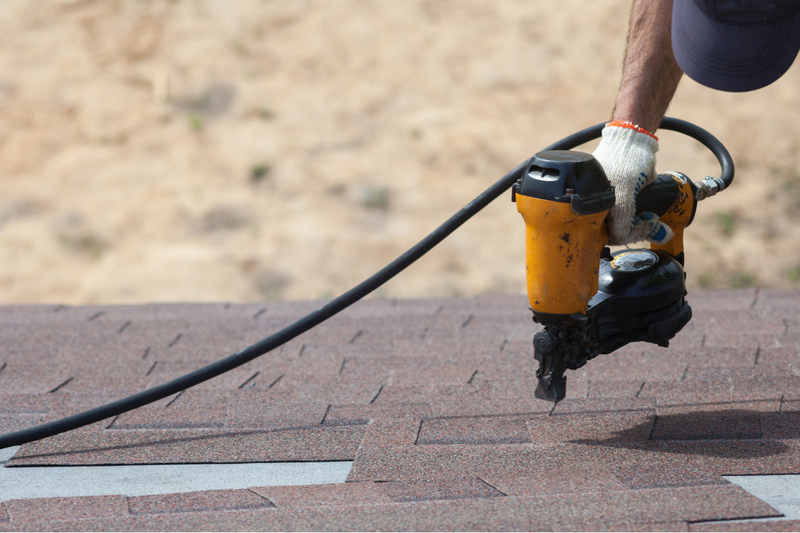 For most roof repairs, the project can be completed in just a single day. 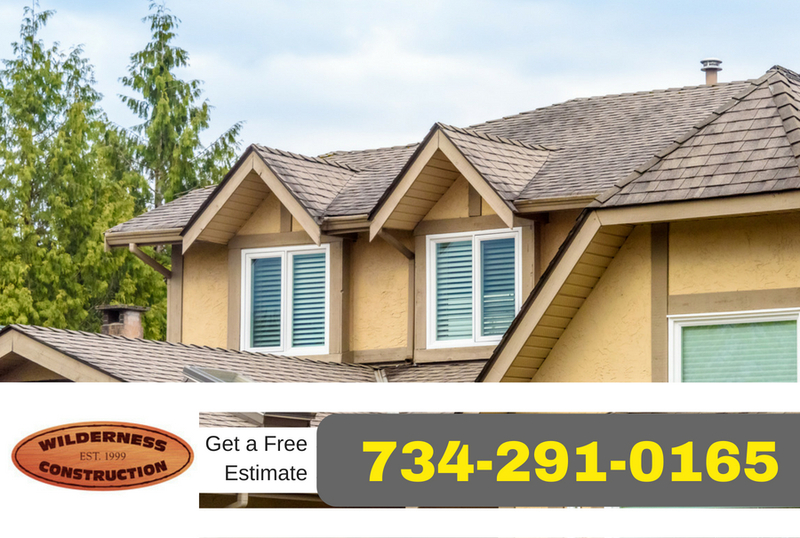 In fact, at Ypsilanti Roofing Company we can completely install a new roof on most average sized homes in the Ypsilanti Michigan area in just a single day. However, sometimes when a roof leak is allowed to continue it can cause more damage than you may think. Most people don’t consider what can happen if they allow a roof leak to continue but it can have consequences that can be expensive. One of which is mold growth in the home and can be a direct result of a roof leak. Don’t take chances with your roof, if there is a problem be sure to call a qualified roofing contractor such as Ypsilanti Roofing Company. We also offer financing options to help you get the roof you need as quickly as possible. Call us today to learn more. One of the most used roofing materials in the Ypsilanti Michigan area is shingle roofing made from fiberglass and asphalt. Shingle roofing has been around a long time and although there are other roofing materials none match the price, durability, and energy efficiency of shingle roofing. If you have a material that is installed on your roof that isn’t shingle roofing it can cause the cost of the roofing repair to go up. Tile and slate roofing are two of the more expensive roofing materials and will cost more to repair. As the roof becomes more steep it also makes it more dangerous for roofers to make roof repairs on the roof. They will need more safety equipment for steeper roofing. The slope of the roof will have an effect on costs not just from a safety point of view but also from how well it sheds water. Since water moves faster on steeper roofing roof repairs are generally easier to make. When your roof has a leak it is usually because there is damage of some kind. This is usually a broken shingle or maybe a roof component seal that is leaking, or maybe a tree branch has fallen and broken shingles. In any case, the extent of the damage will influence the cost of the roof repair in Ypsilanti Michigan. For instance a tree branch that falls and not only breaks the shingles but also penetrates the roof decking will be more to repair and the cost will be higher because of the damage done, even if the hole where the leak is located is small. A small home the basically has two sides to the roof and nothing else will be less expensive to replace the roof because of the larger flat surfaces on the roof. A home that has chimneys, skylights, and other roofing components will require more work and materials and will cost more. Homes with many ridges and valleys on the roof will also cost more. For roof repair the additional costs may be in the roof inspection itself and actually locating the leaks to be repaired. When you have a roof leak that causes the roofer to need specialty equipment just to access the roof the costs will likely be higher. While this is mainly for larger roof repairs it can have a small influence on smaller roof repairs.